What a handsome guy! So much expression in that face. 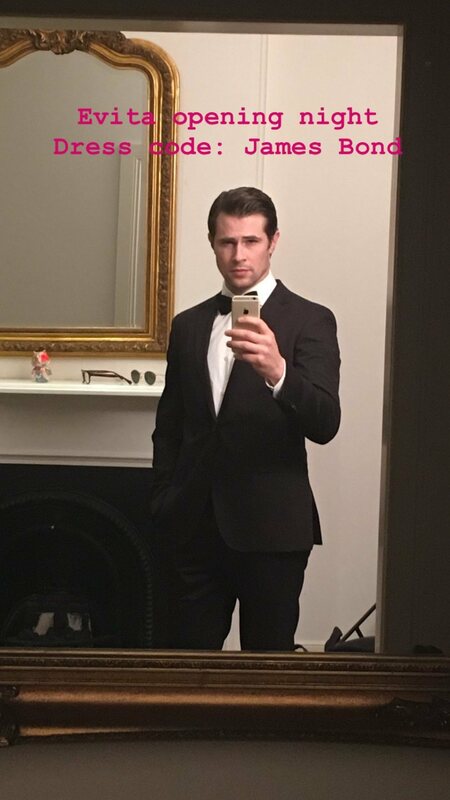 Now we have 2 future James Bond – David Berry and Sam Heughan. Choices, Choices.